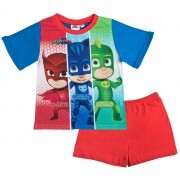 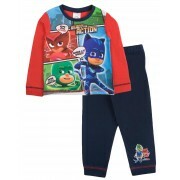 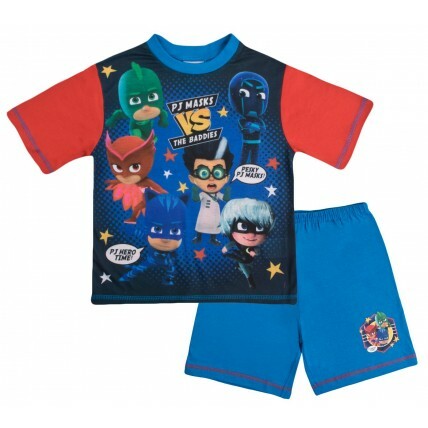 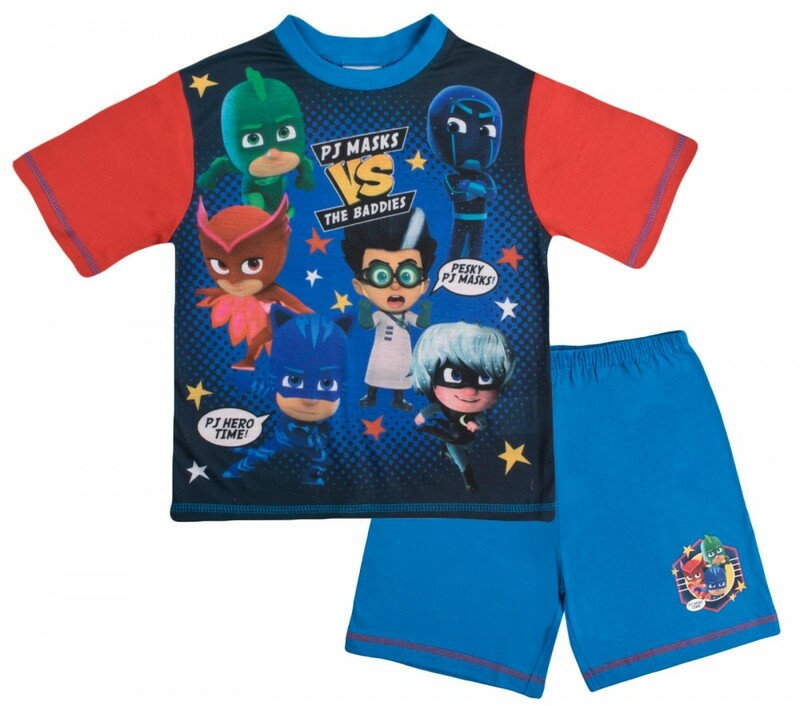 This official PJ Masks pyjama set includes a short sleeve T-Shirt with matching elasticed shorts, perfect for keeping your little superheroes cool on warm summers nights. 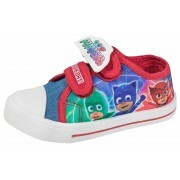 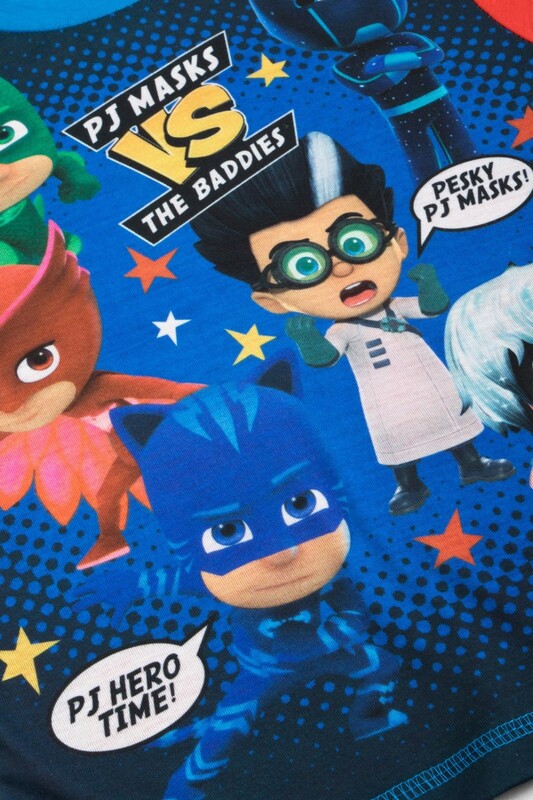 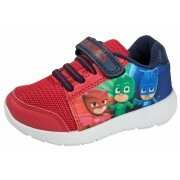 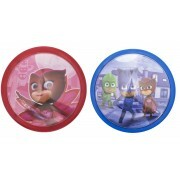 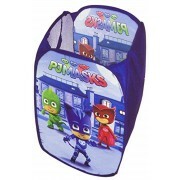 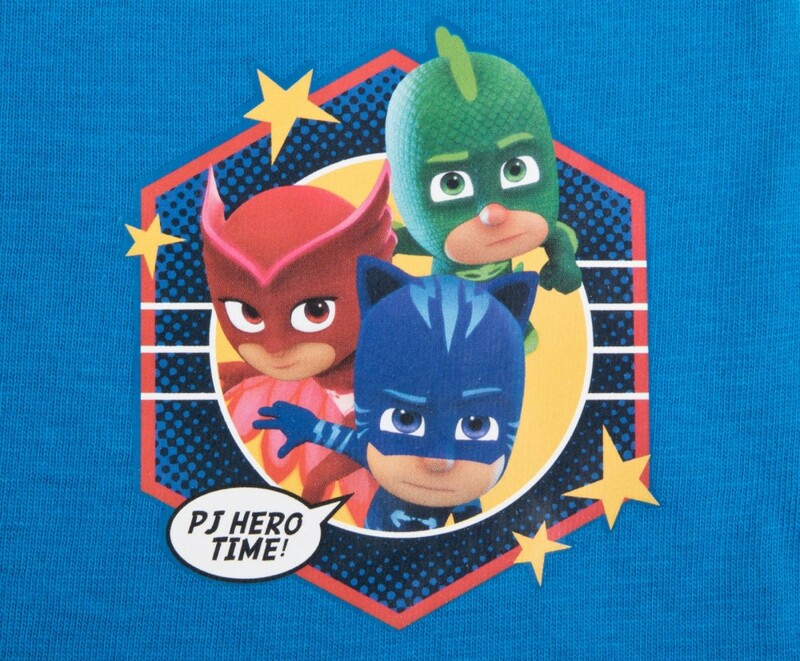 The set features an image of the PJ masks heroes Owlette, Catboy and Gekko from the popular cartoon series. 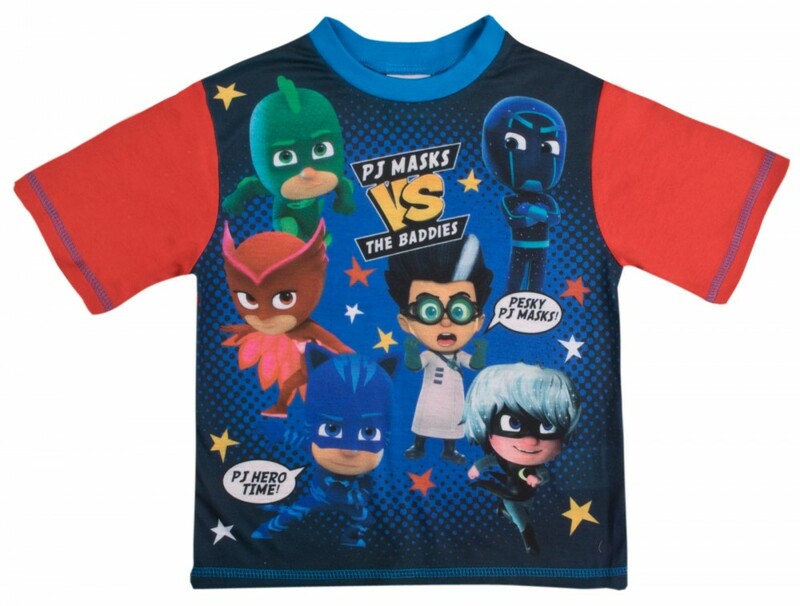 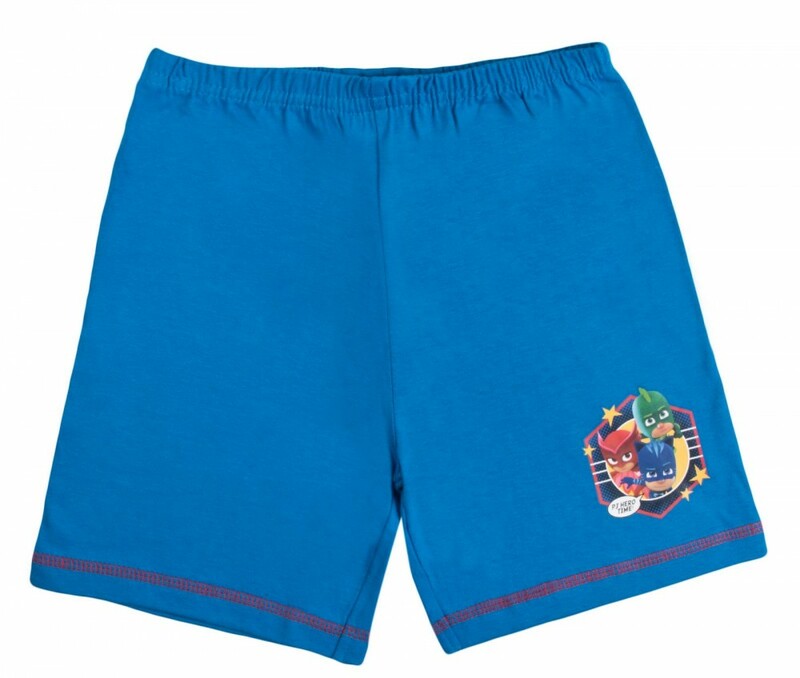 A great buy for any PJ Mask fan.